It’s Your Life. Let’s Pick the Carpet That Fits. Carpet Mill Outlet Store has grown to become Colorado’s largest Stainmaster carpet retailer. Our outlet stores offer a variety of Stainmaster flooring options so you can find the best fit for the room you want to update. Stop in to any one of our outlet stores to explore all the Stainmaster flooring options we have. 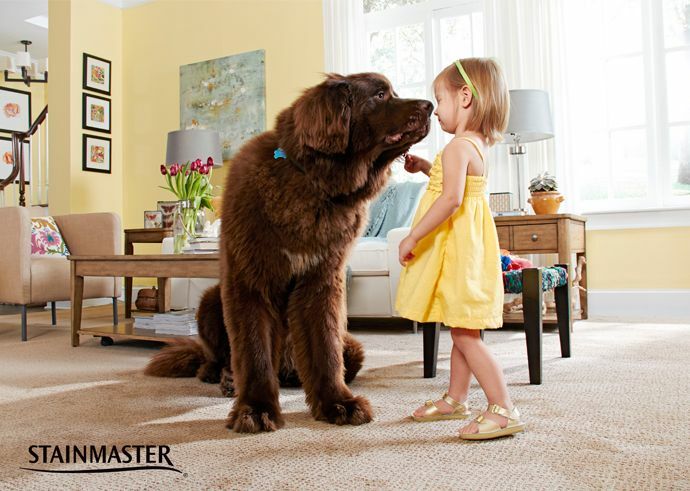 You can have new, beautiful Stainmaster carpet in the blink of an eye!